Preferred for exposing screens prepared with photo emulsion. * Ideal for fine graphics. 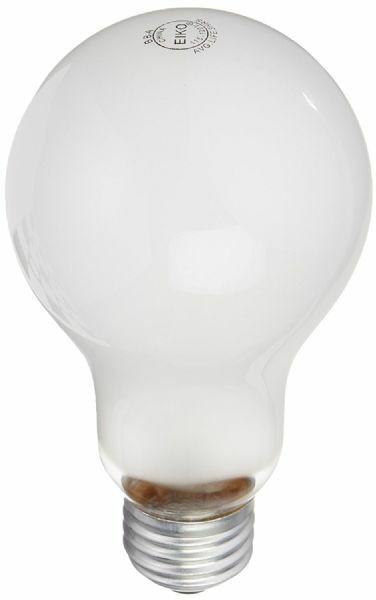 * 250 watts 3-hour bulb life. 5" x 2.25" x 2.25"